I'm a fan of Shakey's for the longest time. From their chicken, to garlic bread, pasta, mojos and pizza, I always crave for Shakey's. 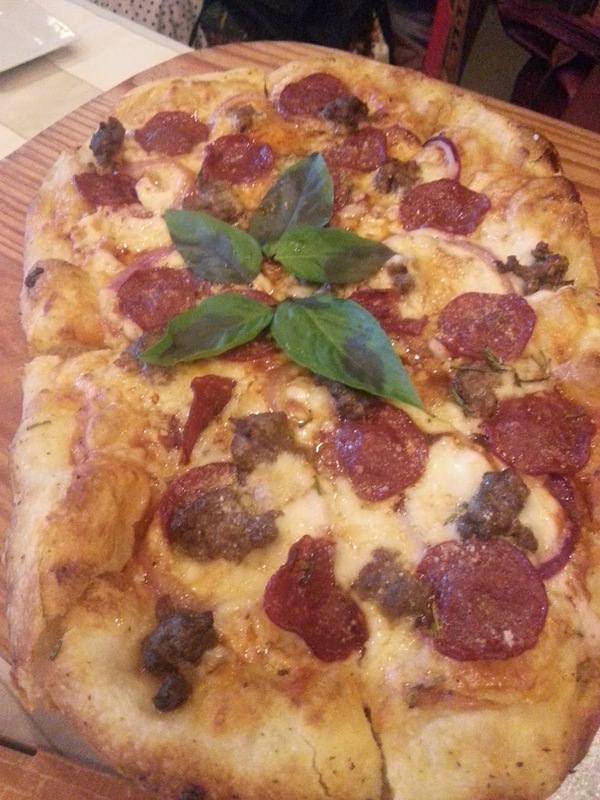 And I'm delighted to share with you that our favorite pizza parlor added a new pizza flavor to try. 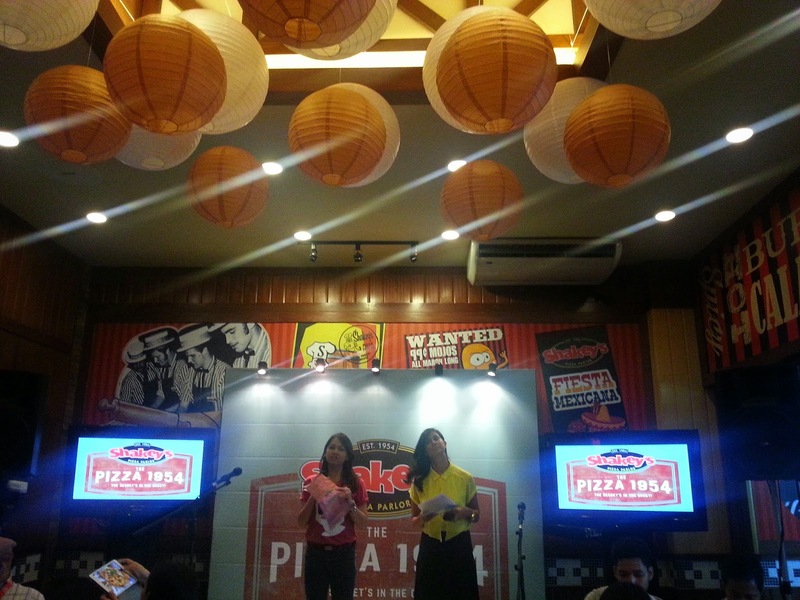 Shakey's held a media launch at Shakey's Katipunan branch and introduced their newest pizza flavor that all pizza lovers out there will truly love. 1954 was the year Shakey's established in the market. And after marking their 60th year this year, they're still here, satisfying our tummies for old style pizza with a touch of modern fresh ingredients! 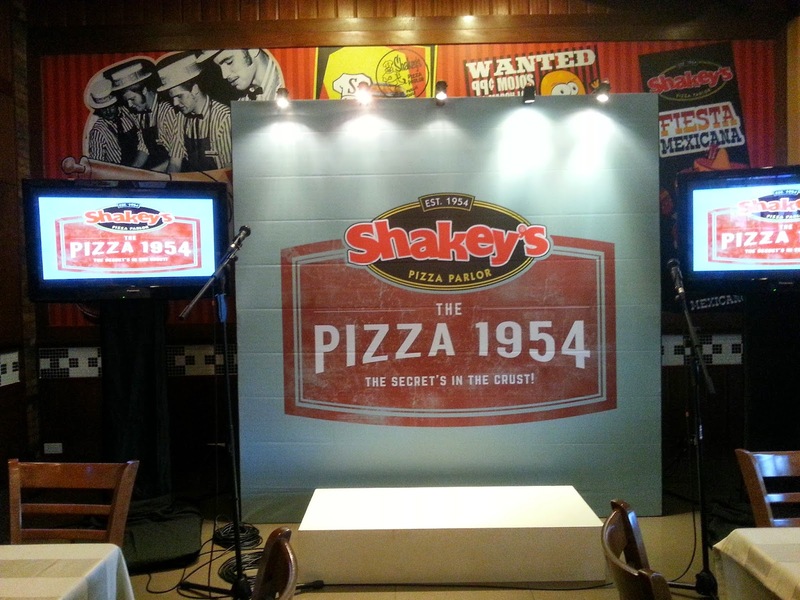 1954 marked a great year for pizza with the launch of the first Shakey’s Pizza parlor in America. Year after year, Shakey’s iconic products have found a place in the hearts of Guests who frequent their beloved pizza parlor. 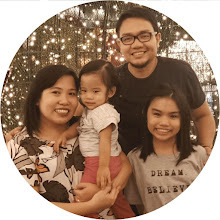 This time around, Shakey’s brings a unique dish to the table; a secret recipe perfected over time. 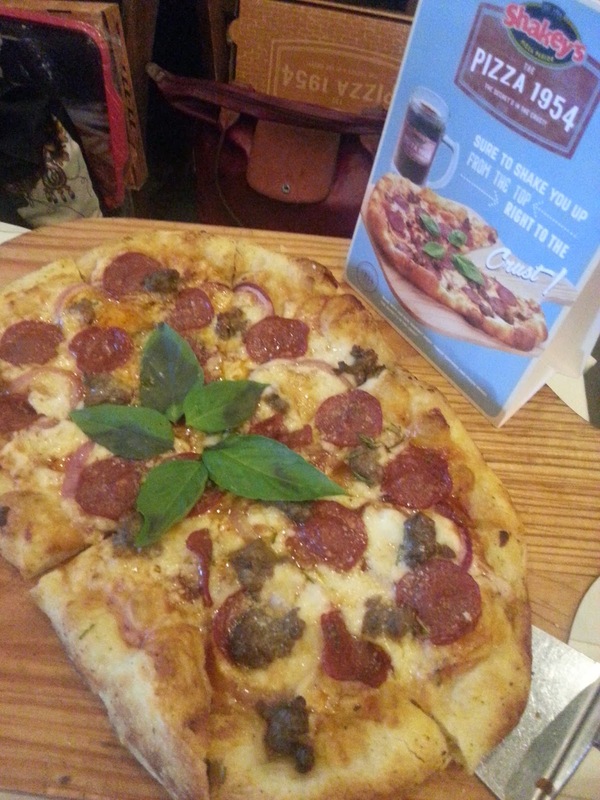 Shakey’s introduces yet another amazing innovation with the latest addition to their line-up of beloved dishes. The new Shakey’s Pizza 1954 is a salute to the amazing taste that has built the brand and made Shakey’s a name in creating good times and great memories. A certified standout with its unique crust and hearty mix of the finest ingredients, the new Shakey’s Pizza 1954 retains the classic Shakey’s spirit while staying true to the times. YUM YUM!!! The secret is really in the crust. 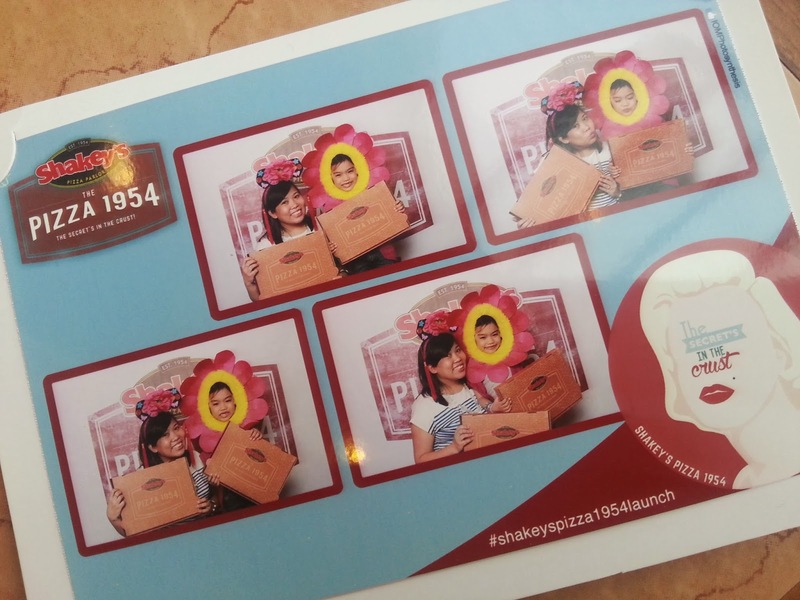 With Shakey's Pizza 1954, you will no longer have leftover pizza crust in your plate! 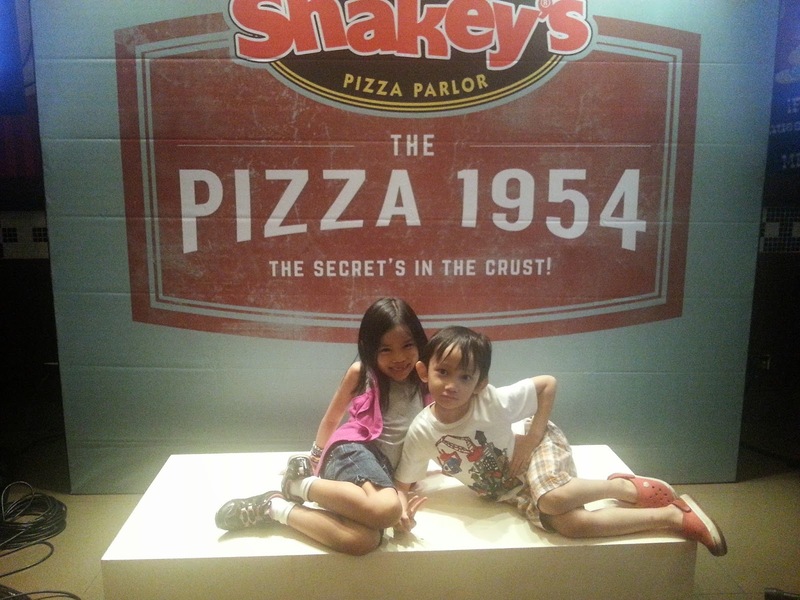 Shakey's new kids ambassadors? hehe! Sofi and Athan(Ava's cute son!) also enjoyed their 1954 pizza! So friends, don't forget to try the newest flavor from Shakey's! The new Shakey’s Pizza 1954 (Php. 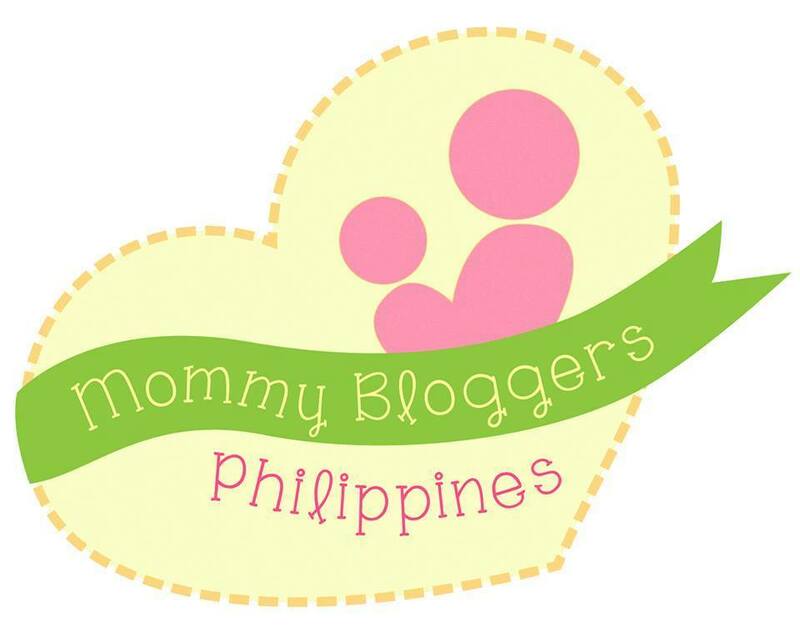 450) is available in all Shakey’s restaurants, nationwide.